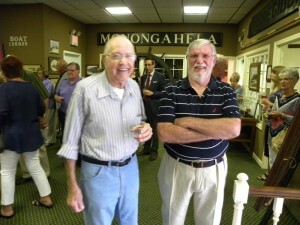 Open Saturdays 11:00 AM – 2:00 PM. Other days, by appointment please. To schedule please email us at ohiovalleyrivermuseum@gmail.com. 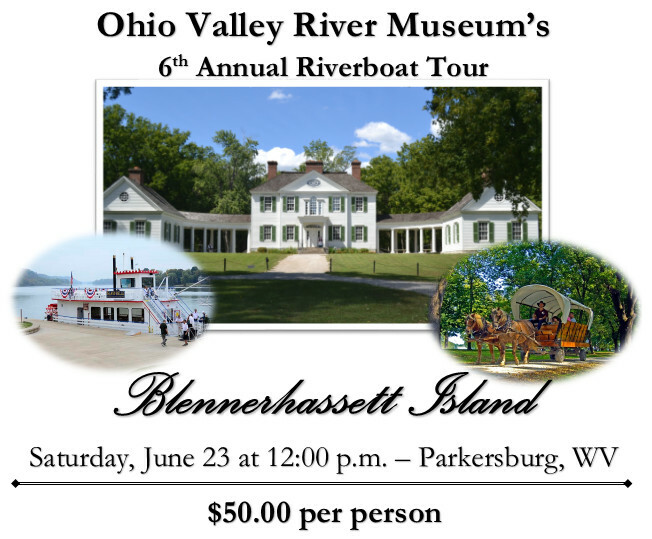 Blennerhassett Island Boat Ride and Tour – $50 per person. Onboard raffle! Fun filled event! Event is handicap accessible. 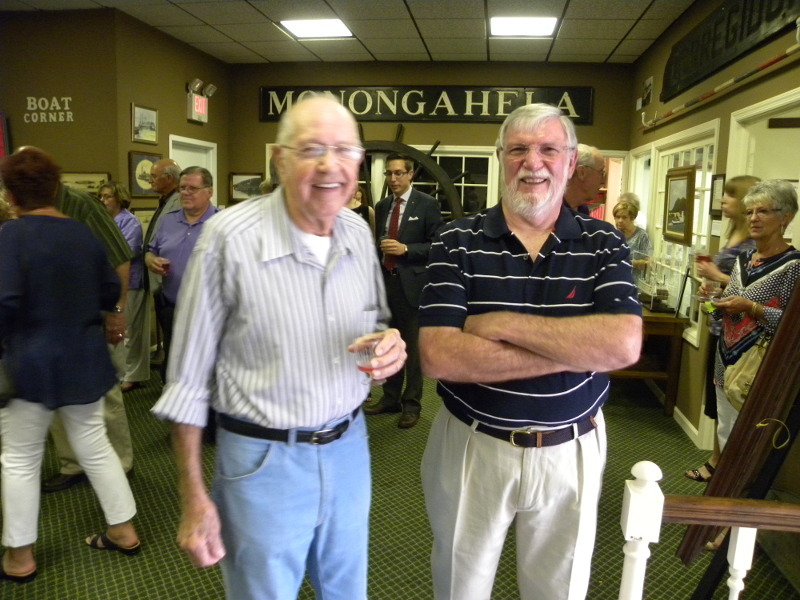 Tour includes ride on the Island Belle sternwheeler to and from the island, catered luncheon, tour of the mansion, and horse-drawn wagon ride around the island. Payment due no later than June 15th. Please indicate your meal choice of either baked chicken or baked steak. Reservations must be paid in advance. Call 740-391-6304 to make reservations today! 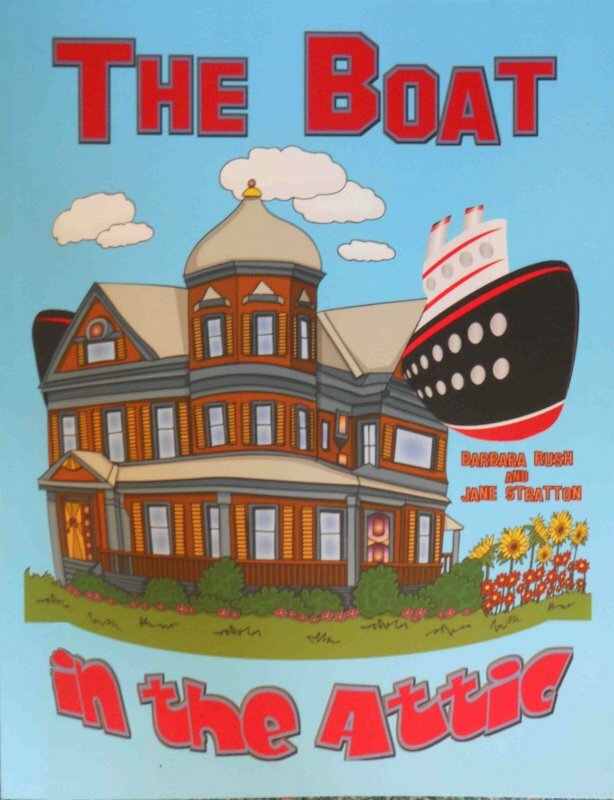 Boat will leave Point Park on 2nd Street in Parkersburg, WV at 12:00 pm — so plan to board around 11:30 am. Parking lot is next to Point Park. Special Thanks to the Ohio Valley Community Credit Union for their continued support & generosity! Website design by 10T Web Design.